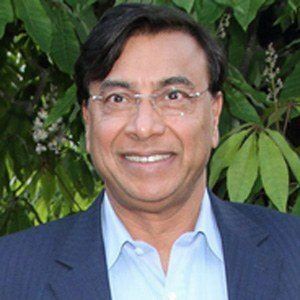 Ranked as the sixth richest man in 2011, he became known as the CEO and chairman of ArcelorMittal, the largest steelmaking company in the world. He was 26 years-old when he opened his first steel factory. He also owned Karrick Limited and was co-owner of the Queens Park Rangers F.C. He paid for his daughter Vanisha Mittal's wedding which was the second most expensive known wedding in history. He was ranked in the top 10 of Forbes wealthiest people at one point just like Warren Buffett.